The Song Real Estate Team at Hybrid Real Estate is happy to offer assistance for all your real estate needs. 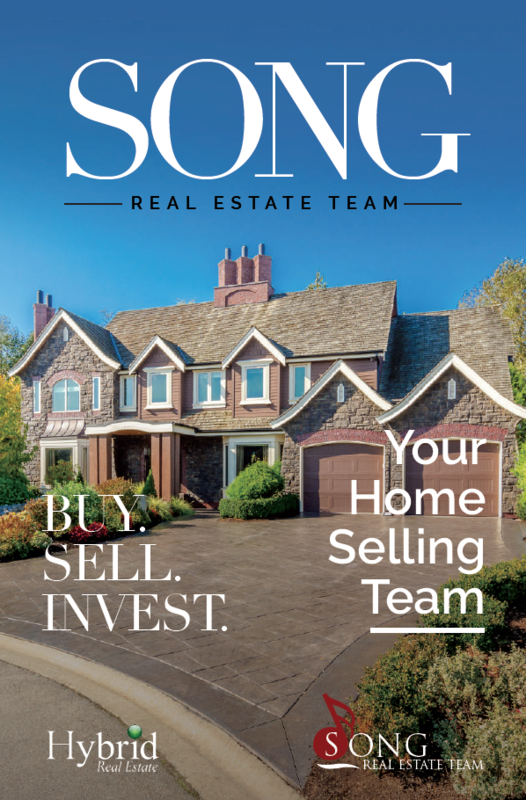 Attached please find a brand new copy of our 2017 selling magazine. You will find helpful tips and advice on the selling process, costs associated with selling your home and a complete selling timeline. In addition, a member of our team is always available to provide you with a FREE market analysis anytime you are interested in determining the current value of your home.